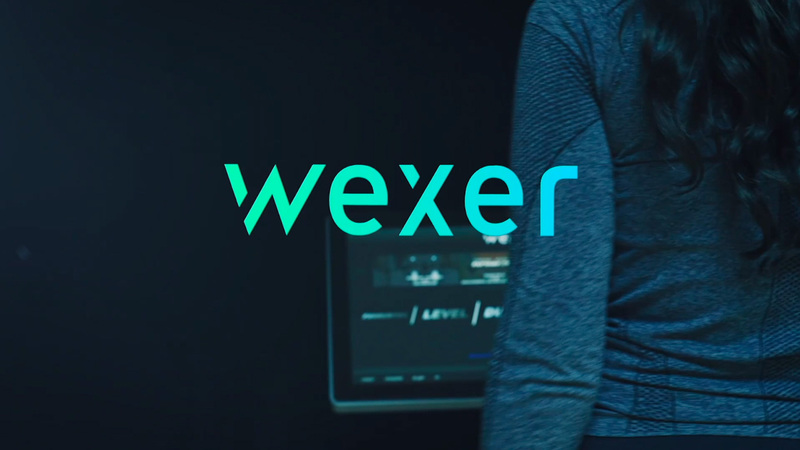 As market leaders in virtual fitness, Wexer’s technology enables clients to extend their group exercise timetable and increase studio utilisation. Proven to boost attendance and retention, the Wexer Virtual on-demand Player is an advanced touch screen unit that uses the latest technology to deliver virtual fitness content. In 2018 1FitLife was contracted to create workouts across many fitness disciplines for the Wexer players. The workouts were created by our Master Trainers and Fitness Professionals to captivate the viewer and enhance their experience whilst using the players. Our team of experts have a wealth of experience from different industries like fitness & health, music, TV, video production, and digital fitness, but we all have one thing in common. We are passionate about fitness.